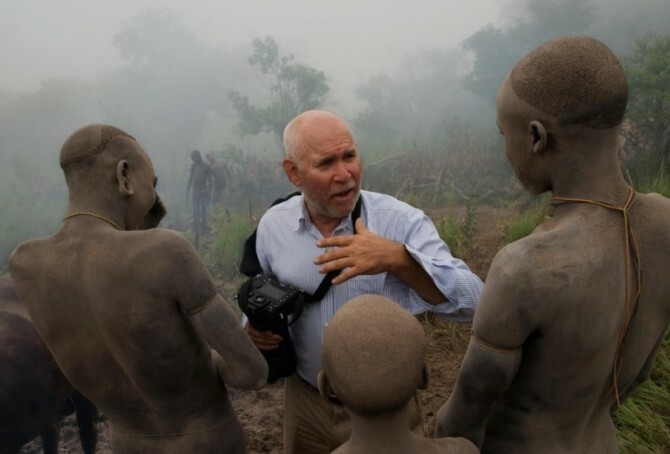 Steve McCurry is no doubt one of the most representative figures in contemporary photography. His works appeared on the covers of a number of books and magazines worldwide. During his long career he published more than a dozen volumes and exposed his images in solo and group exhibitions around the world. McCurry starts his life in a suburb of Philadelphia (USA) in 1950 and studies cinematography at Pennsylvania State University before starting to work for a local newspaper. After years as a freelance, he travels to India and explores it far and wide. After crossing the border with Pakistan, he gets to know a group of Afghan refugees who do enter illegally in Afghanistan. It’s 1985, and it’s when he will have the chance to take one of the most iconic pictures of this century. Since then, McCurry continues to describe the world through his photographs, ranging from the theme of conflict to that of cultures and traditions in danger, always focusing on these with a human gaze rich of empathy. The exhibit has on display one-hundred-fifty works of his: side by side to those classical, worldy renowned masterpieces, one will find his most recent portraits, several not published anywhere else before. 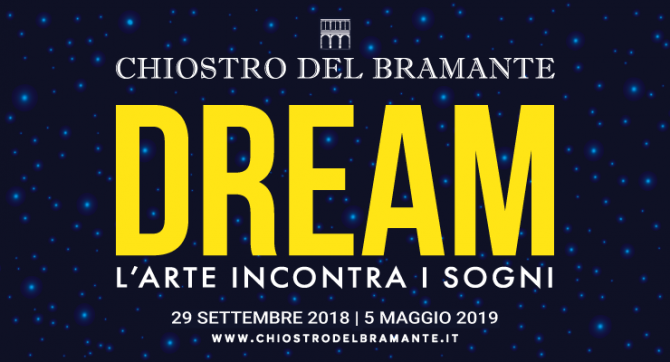 He challenges the viewer to follow his itinerary, recently made of “an unusual search, moving beyond the gaze, through doors and windows to describe space and light, to overcome pain and fear”. “Steve McCurry. Beyond the Gaze” is at Teatro 1 in Cinecittà, the famous film studios. To go there just catch metro line A and get off at the namesake stop. The exhibit is open from 9:30 am to 7pm every day but Tuesdays. Our staff at Yes Hotel will be glad to provide you with more info! Henri Cartier-Bresson’s new exhibit in Rome commemorates the ten year passing away of one of the most iconic photographers of the ‘900. Until January 25th 2015 Ara Pacis museum (in cooperation with Centre Pompidou of Paris) hosts more than 500 pictures, paintings, sketches, documentaries and films realized by the French artist in his life span: a sharp and poetic perspective on the past century throughout not only major events, but daily life and atmospheres as well. The exhibit venue is located in the core area of Rome: staying with us at Yes Hotel will allow you to reach it in the easiest way!